Roger Federer now holds the record for the most Wimbledon championships in history after beating Marin Cilic on Sunday. A day after being pushed to five sets by 19-year-old American Frances Tiafoe, five-time U.S. open champ Roger Federer opted to skip the drive from Manhattan out to Flushing Meadow and practice in Central Park on Wednesday. 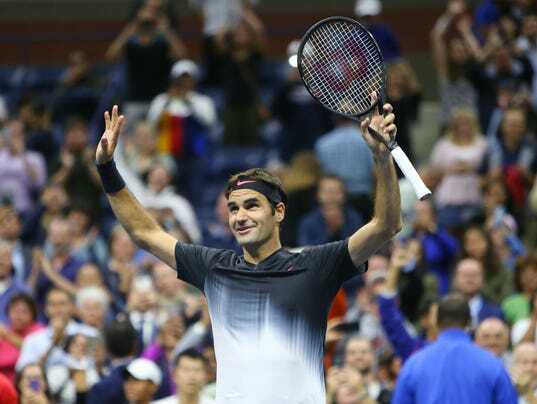 With the help of the United States Tennis Association, former pro Eric Butorac and security guards, Federer took to the courts at New York’s most famous park, which is closer to his hotel, according to Sports Illustrated. Federer called the practice an “extremely cool experience” on Twitter. Predictably, this created quite a stir for New Yorkers.